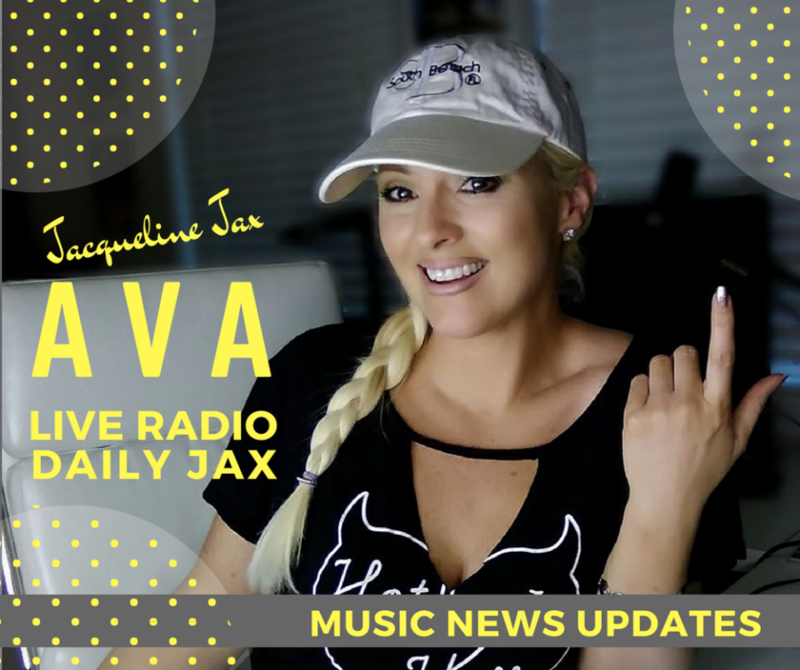 Catch up with the best of the daily social media, music business and tech news with host Jacqueline Jax. YouTube has hired veteran fashion journalist and author Derek Blasberg to oversee the launch of a new division dedicated to fashion and beauty partnerships. In this role, Blasberg will cultivate relationships between YouTube and high-profile figures and brands within the fashion and beauty industries, according to Business Of Fashion, so that they use the platform more optimally and with greater frequency. 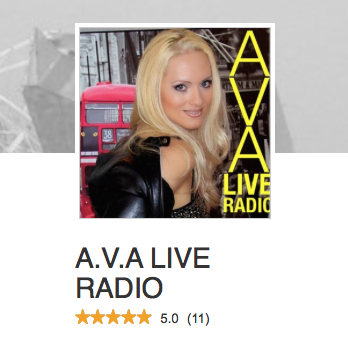 Learn how to become an influencer on Youtube and other platforms by listening to today podcast. More info also available below. Looks like Michelle Phan is back in the news as she enters into uncharted territory. The former Youtube megastar who mesmerized us in the early days of Youtube with her outrageous zombie makeup tutorials has returned. After a 1 Year absense on her channel that she consistently worked for 10 years, the 31 year old creator took a needed break where she re-focused on entrepreneurship. That came after her departing from her Beauty Box company Ipsy which raised $100 Million at a $500 million valuation. She now back with a new venture. For over a decade the music industry has failed at establishing an updated music copyrights law that works for streaming services. The new Music Modernization Copyright Act that has passed is not able to correct the flaws that exist in getting songwriters paid for their work. In an effort to update music copyright law for the digital age, the various players involved — tech companies, music publishers, songwriters, musicians and radio broadcasters — assembled an ambitious bill that addressed their concerns. Listen to the full details on the podcast. 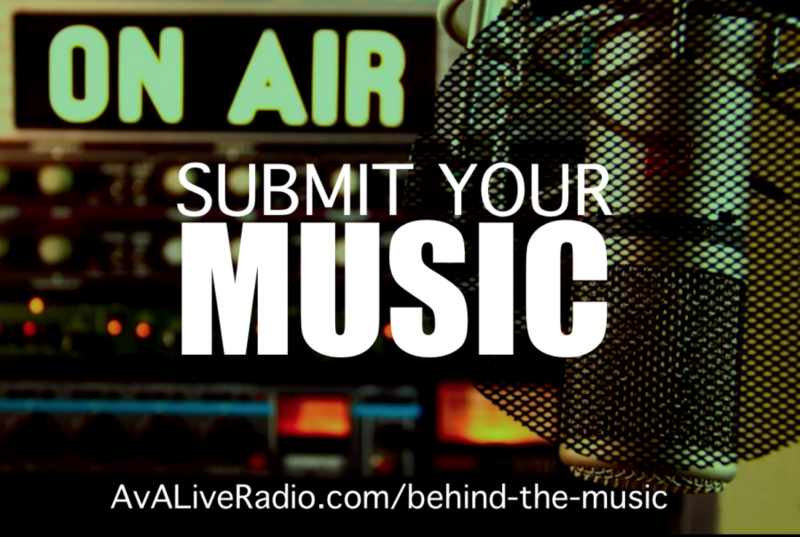 How many times have we heard the infamous case study of a band being signed to a major label, only to sue them (and usually their manager) a few years later after realizing they’d been skimped on millions of dollars in royalties? That has been happening since the days of Elvis. What’s interesting about blockchain technology is that, by using what are called “smart contracts,” those contracts are executed on automatically through the blockchain. So, if a band signs to a label and their contract states that they receive 70% of every dollar made, with the label receiving 30%, those distributions happen every time a dollar enters the door — assuming all of this is being done on the blockchain. No more relying on a person to count the dollars. No more trusting other people to deliver on the contract. It all happens on the blockchain, and is validated through math. The whole idea behind blockchain technology is trust. Transparency. Everything is out in the open, and anything that gets processed through the blockchain can be seen and validated by anyone on the blockchain. Did Social Media Kill TV? The trend is in progress and it looks like it’s not just a quick moment, social media and online content consumption is becoming a cultural phenomenon. So where are people putting in their time and why? Listen to todays Jax Daily to learn about What can you do now to start improving your social media impact? With all the recent additions to every social media app, you may have noticed that they now are very similar. This was a hot topic at VidCom this year so much in fact that VidCom is noting that they will be having a hard time deciding platforms to feature in the coming conferences. Influencers certainly will be both excited by the options but also confused by them with the big question remaining, where do I build my audience? “How to become a social media influencer in 2019” .